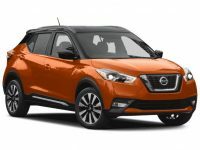 Other agencies may act like they can compete with our Nissan auto lease deals, but Jersey City Car Leasing has them beat in every aspect of the leasing process! 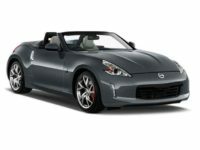 Our unbelievable deals on Nissan and other makes of automobile are the absolute apex of leasing in every part of New York state! 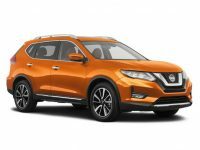 The online system that we’ve created ensures that we have the lowest monthly rates, the absolute widest selection of automobiles, and the most convenient method of getting your new Nissan lease anywhere the area! Our incredible prices are made possible by our online system that we built to transform the industry allow us to shave off overhead and operating costs down to the bare minimum. The best news is that those savings transfer directly to you in the form of low monthly rates! 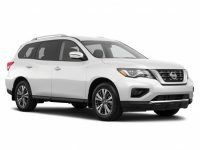 Our selection of Nissan vehicles (like the Xterra SUV, Titan Cab and Versa Sedan) is unmatched anywhere else in the entire state because it’s made up of the inventories of all our affiliated dealerships throughout New York! We are all-encompassing! 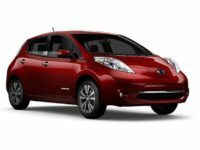 And when it comes to supreme convenience, nobody can top our electronic leasing system that lets you select the car of your choice without ever leaving your home or office! 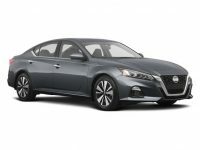 There’s no better agency in New York than Jersey City Car Leasing, so don’t delay! 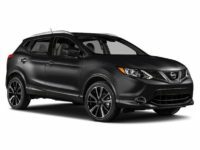 Get started on your Nissan auto lease today by picking our your vehicle from our online showroom or calling 201-649-5111! Talk soon! 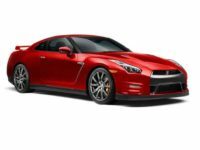 At Jersey City Car Leasing, we brag that we have the best selection of Nissan and other automobiles because it’s a solid fact. Other brick-and-mortar agencies have to stock their car lots with automobiles and only have so much physical space to fill with cars, so their selection is necessarily going to be limited. 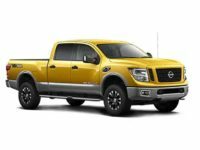 Even if you go out to their physical location, there’s no guarantee that you’re going to find the Nissan auto that you truly want to lease! However, we’re completely different in the best way possible. Rather than having an actual car lot, we have our website designed to be an infinitely expandable showroom, so our selection has the potential endless! 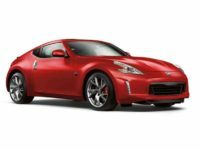 Our selection is made up of the inventories of countless Nissan dealerships in all of New York, who let us leverage our long-standing relationships with them to offer their stock of automobiles as our car collection! This means that no matter what model you’re looking for, whether it’s the Rogue SUV, Sentra Sedan or Quest Minivan, we have you covered! If the model is currently being made and it exists anywhere in the state, we’re guaranteed to be able to source it for you! 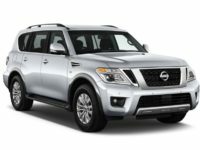 Nobody else can make this claim, and nobody else can compete with the massive variety of Nissan vehicles we are able offer for your next auto lease, so don’t hesitate! 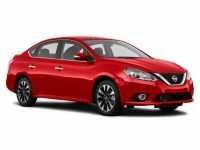 Check out the Nissan leasing deals available from Jersey City Car Leasing on the inventory page of our online showroom, or call us directly to get a quick and easy quote!